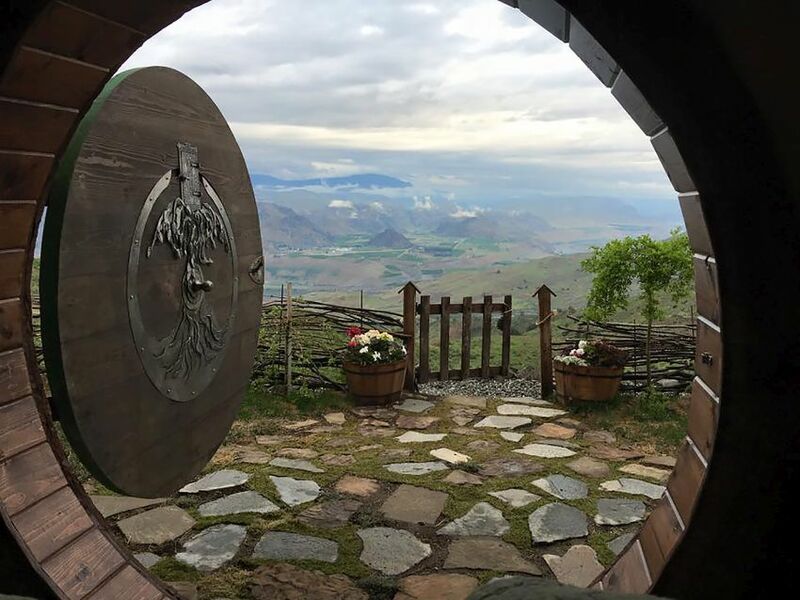 Tolkien’s stories and the film adaptations which drew tens of millions of movie buffs to cinemas across the world is starting to also impact architecture and home building. The organic shapes of the hobbits’ homes have inspired architects and designers from the four winds and a number of similar houses are starting to come up here and there. 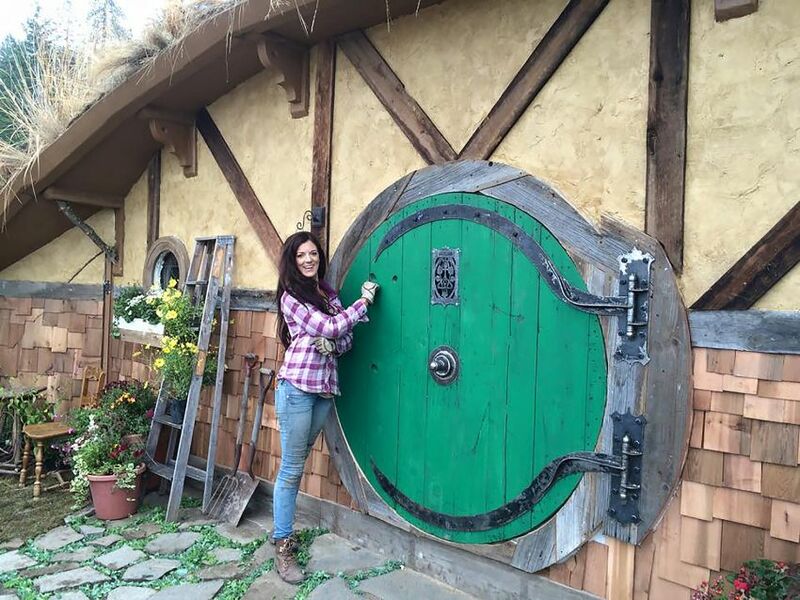 One of these visionaries is Kristie Wolfe, a tiny house entrepreneur who decided to design her own off-grid Hobbit house in Washington state, and soon there will be two more. 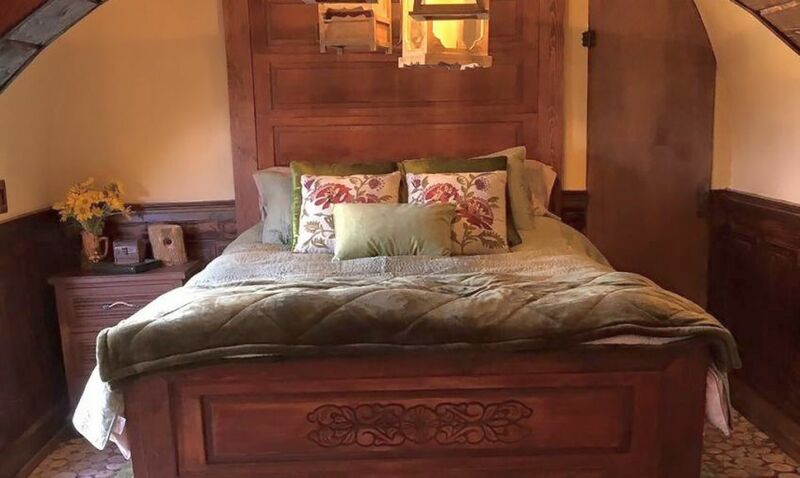 Now, if you think the original design is all about this home, then you’re wrong. Believe it or not, it’s also off-grid. Three solar panels power the home, along with six volt batteries. 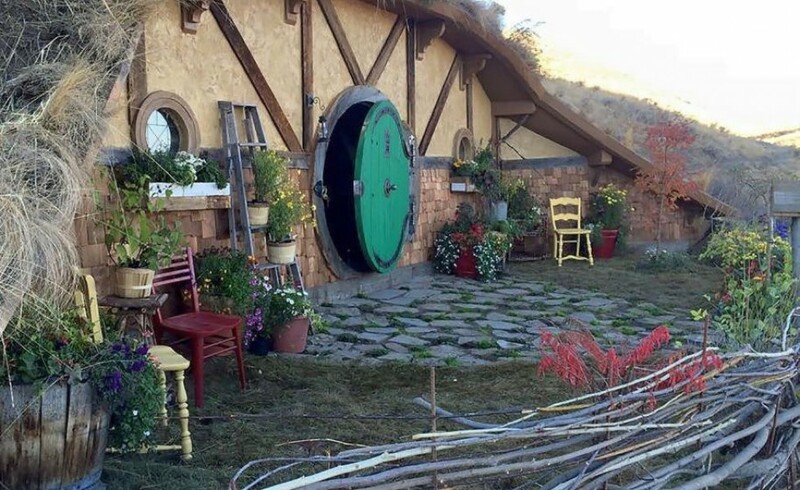 The Hobbit hole receives water from a nearby water tower, and a greywater system recycles water for the grass covering the home. 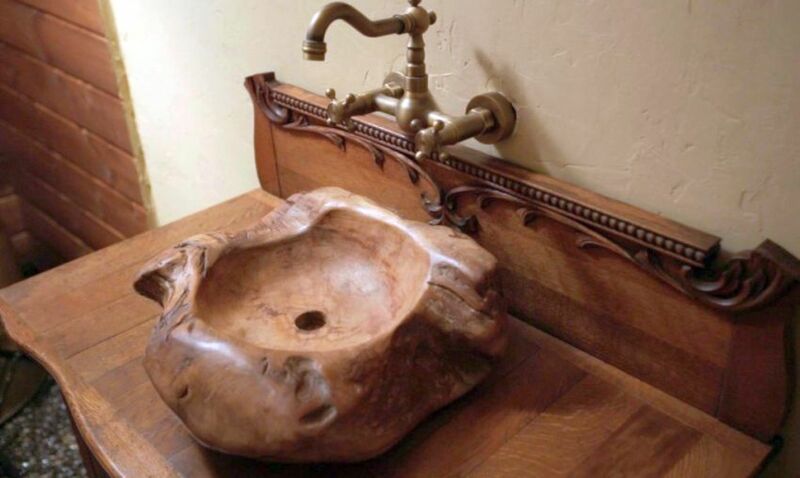 A septic tank takes waste and propane heats the house. Wolfe built the house to last, considering the pressure it has to withstand with the earth covering, adding “moisture guard insulation” to mitigate dampness. 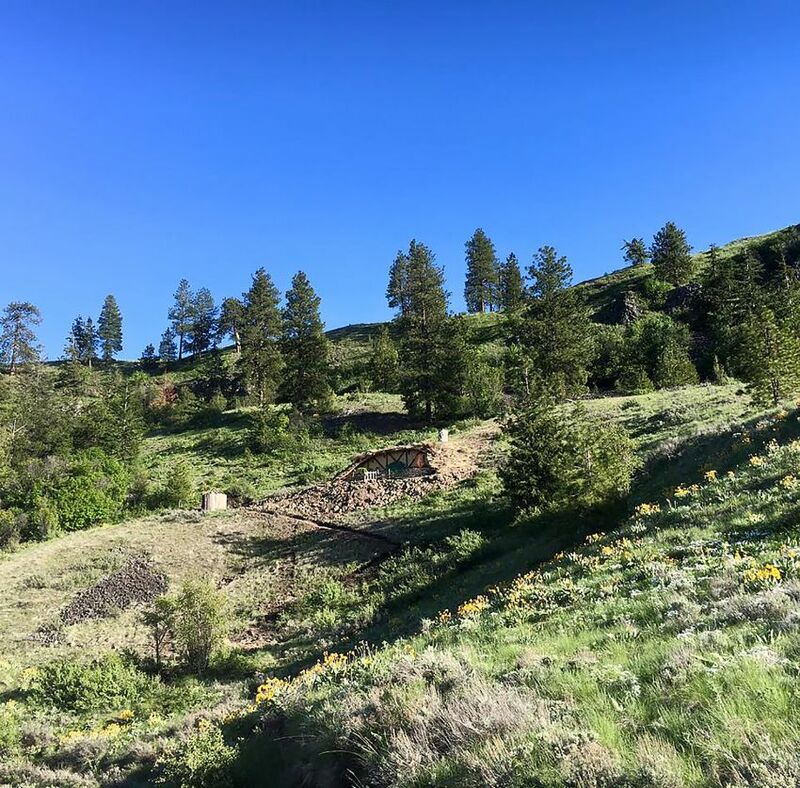 She just finished the home this spring and plans to complete two other tiny Hobbit homes in the area to start a micro-community. 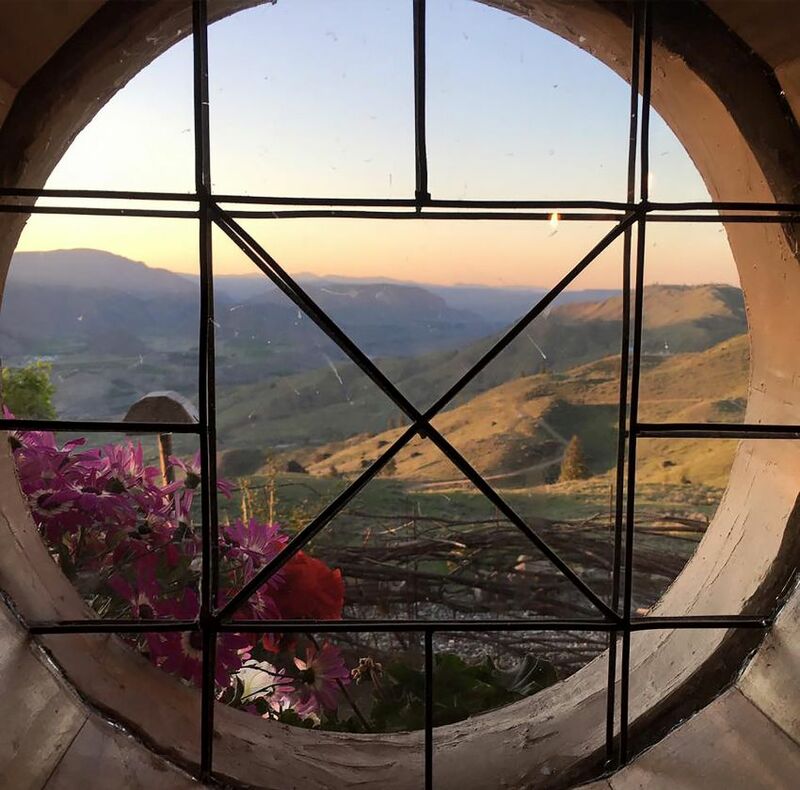 She currently lists the Hobbit home on Airbnb so those into rediscovering nature and simple living can visit for $220 per night.